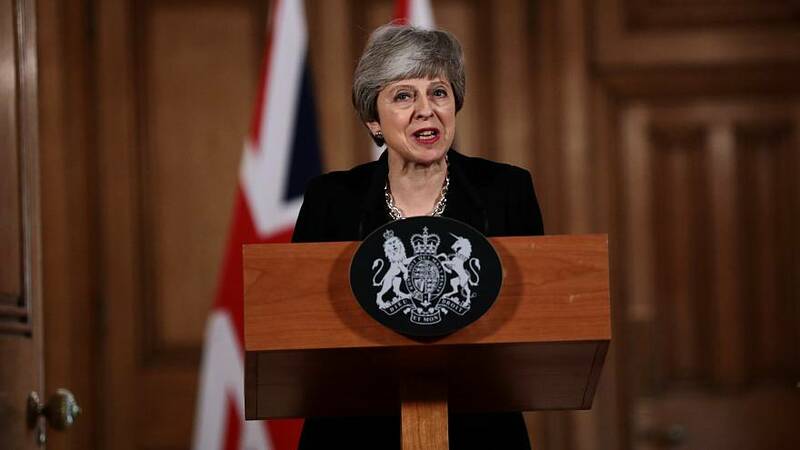 Prime Minister Theresa May said on Monday night that she will ask the European Union for a further extension to Article 50. The British leader said a short extension of Article 50 is necessary in order for the UK to leave the EU "in a timely and orderly way". Following the meeting, Downing Street said: "Today’s talks were constructive, with both sides showing flexibility and a commitment to bring the current Brexit uncertainty to a close. We have agreed a programme of work to ensure we deliver for the British people, protecting jobs and security." As the chaos in Westminster continues, Sweden takes Swexit off the menu for the first time since the country joined the European Union in 1995. In a meeting held in Norrkoping, Sweden, the Left Party voted by a nine-vote margin to pause a campaign for Sweden to leave the EU. European populist parties are dominating conversations on social media platforms leading up to European elections in May, according to new research. Alto Analytics found that a small number of far right-wing political groups are contributing to a large amount of populist-inspired posts on social media platforms. The report found 0.1 per cent of online users were creating 10 per cent of content about European elections over a one-month period. The posts were coming from countries including Germany, France, Spain, Italy, and Poland. The substantial amount of content has led some to believe the online content was created by automatic bots with the goal of spreading far right-wing rhetoric.